During the competition, 16-year-old Russian athlete Alina Zagitova displayed her mastery, performing a complicated free routine to the Carmen opera by Georges Bizet. 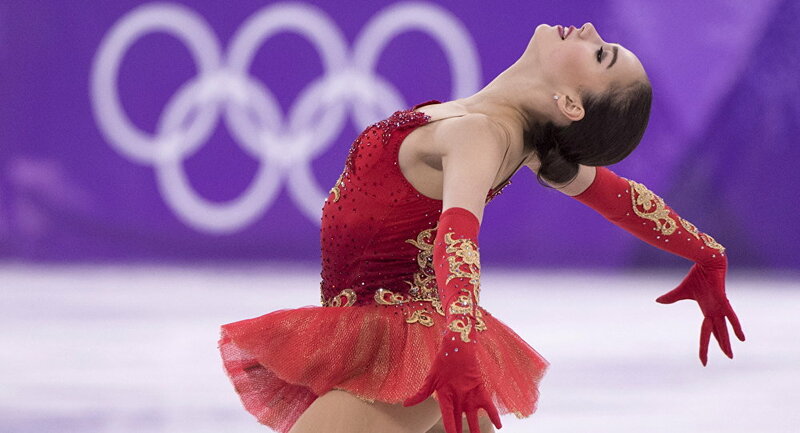 Russian figure-skater and Olympic champion Alina Zagitova won a gold medal at the 2019 World Figure Skating Championships in Japan, securing herself another outstanding victory. Zagitova achieved a range of mind-blowing achievements in 2018, with the talented figure skater winning a gold medal at the Pyeongchang Olympics, as well as securing first place at the European Championship.